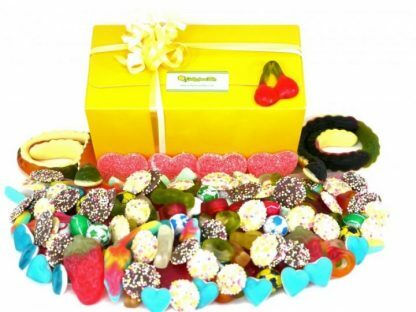 Corporate sweet gifts, staff incentives and rewards - say it with sweets! 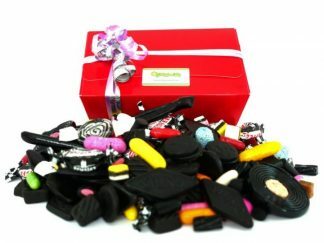 sweet gifts, incentives and rewards? 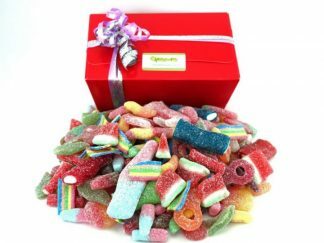 Bespoke corporate sweet gifts are a highly effective marketing tool for your business as well as being a fabulous incentive or reward for your top performing staff, or indeed as a thank you for the efforts of other businesses that you’re working alongside. There are many sweet options on offer too. 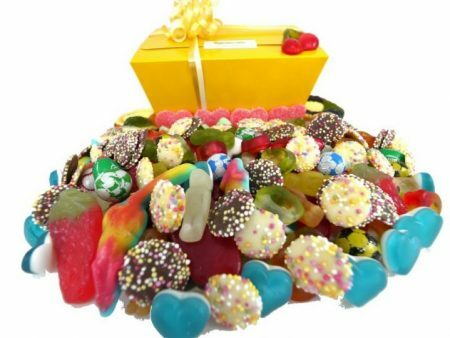 From quality sweet hampers which can be personalised, to branded sweet jars and sweet bags all specific to your requirements and presented beautifully. After all there are only so many pens and mugs that anyone can have! 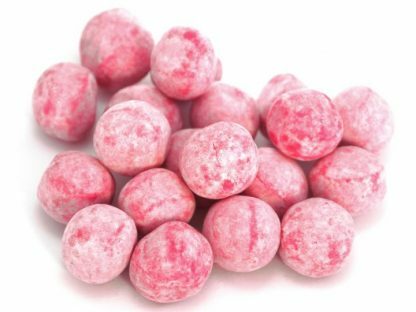 Sweets are not only delicious but memorable too. 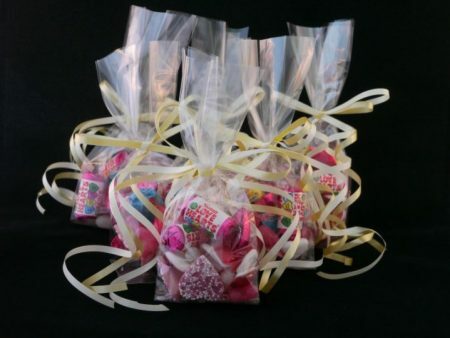 DaffyDownDilly can help with a fantastic range of corporate gifts. 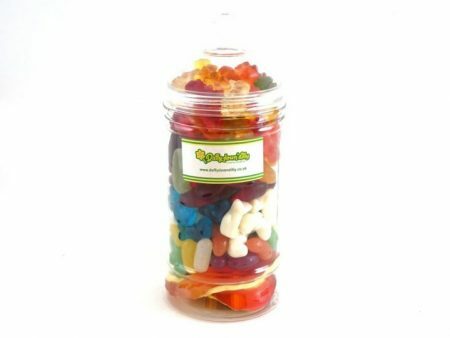 From sweet hampers, jars and bags of sweets that can all be personalised and designed to your specifications. 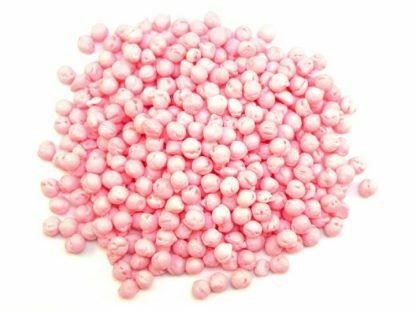 DaffyDownDilly has a proven corporate track record and have worked with many well known companies both locally, nationally and internationally to produce high volumes of sweets to a deadline. We will work with you to create a unique personalised gift to your company’s specifications. 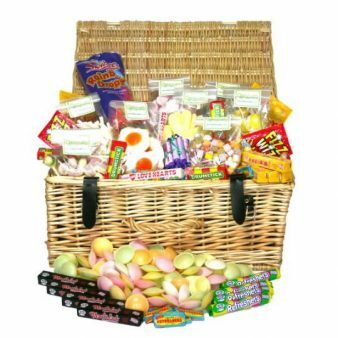 And if you need corporate sweet gifts delivered to multiple addresses DaffyDownDilly can facilitate that too! 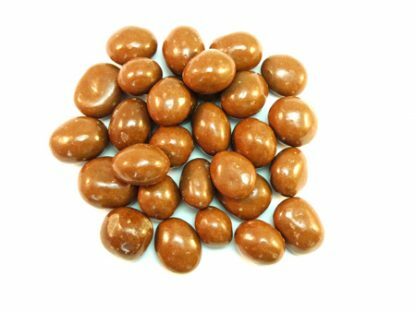 Sweets make a great corporate gift idea as they’re inexpensive and memorable. Who doesn’t love sweets after all? 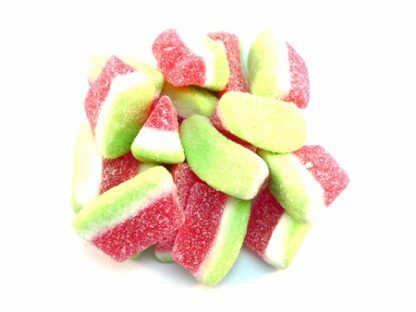 We find that retro sweets are especially popular in the corporate sector. We all love a trip down memory lane! 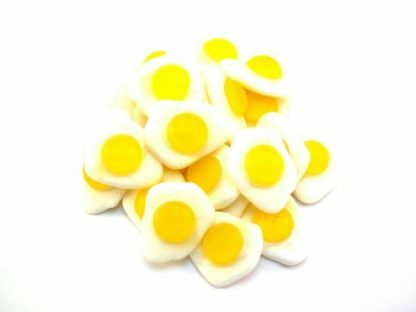 So if you’re looking for amazing leaving presents, personalised wedding favours or promotional sweets to treat guests at an event you’re hosting get in touch! If you would like more information please do give us a call on 01395 519630 or email us at sales@daffydowndilly.co.uk.